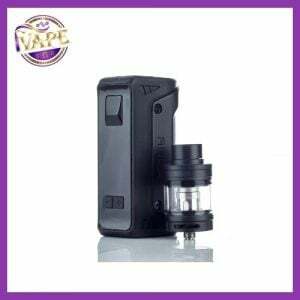 iVape welcome in the new GeekVape Aegis Legend mod. 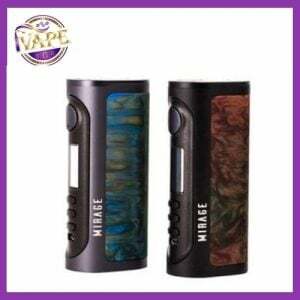 The Aegis Legend stems from the same family as the Aegis Mod with it’s robust, durable and powerful box mod body. It also features waterproof capabilities, shockproof and has a dust-proof design. So what’s the difference between them? 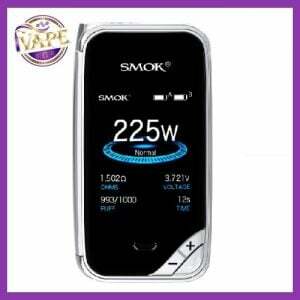 Well the new Legend gives you 200watts, uses dual 18650’s, has firmware and charging USB port, a new AS chip, and colourful screen, and more convenient battery door. 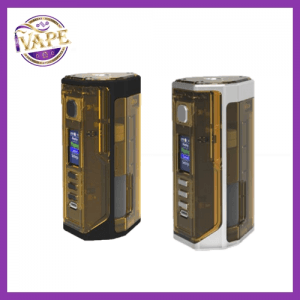 The Aegis Legend is powered by dual 18650 batteries and features the new up to date AS chipset which means the mod powers up to 200W max output, and features a coloured display screen giving a fast, stable & powerful performance. The Aegis Legend utilizes materials such as high grade silicon, leather and alloy to achieve a sleek stylish design with extreme durability. 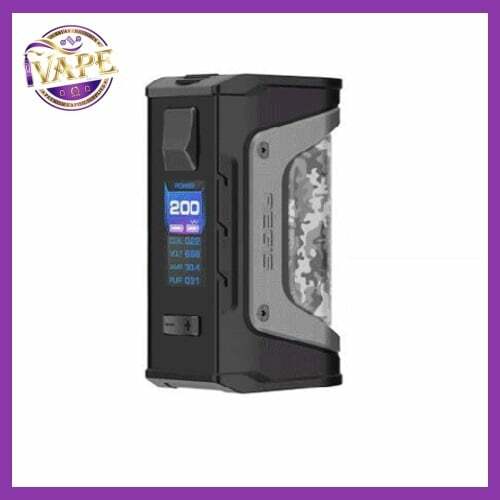 Together with the advanced VW/TC modes, more convenient battery door and USB port for direct charging & firmware update, the GeekVape Aegis Legend 200W MOD is the device that you are going to love for years to come, because it will stand the test of time!